We raise all our funds through the activities of our members and volunteers. These can range from raffles in the class, to sponsored events and to collecting tins. We also have a weekly Coffee Morning on Wednesdays which is one of Dewsbury’s market days. No matter how big or small the event we always put our best effort into it. However as HOWLANDS expands we appreciate the need for a more strategic and planned appproach. With the guidance of Cath Longley of Good Fundraising we have done a review of our efforts. We now understand that we need a more systematic approach. We are still grateful for small donations but we must enter the world of seeking large funding against stiff opposition. If you feel that you can help in any way please get in touch. 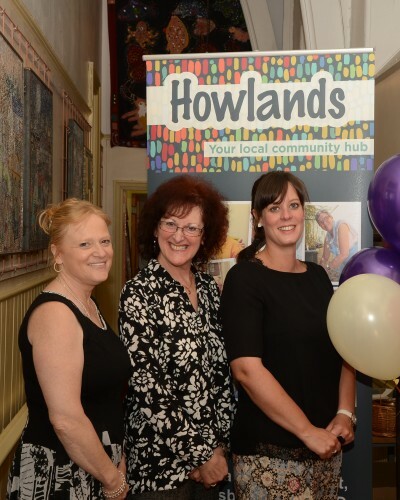 Based in Dewsbury, West Yorkshire HOWLANDS endeavours to promote the varied abilities of our local community. Copyrights © 2015 Howland Centre | All rights reserved.